Reservations by phone are available too. 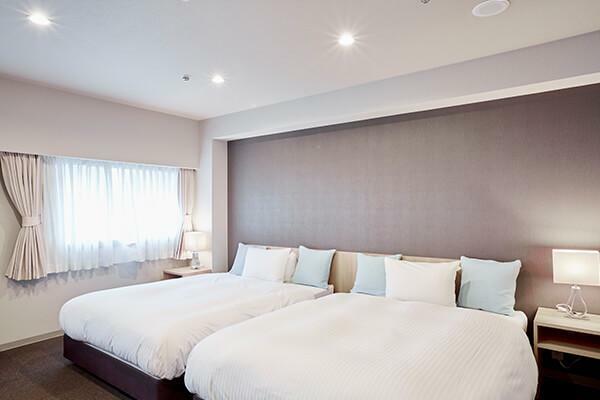 HOTEL PLAZA UMESHIN KITASHINCHI is the perfect place to stay in Osaka. We offer a perfect location at an affordable price. Ideal for travel or business. Most rooms are equipped with a kitchen corner and have their own cosy, homey atmosphere. 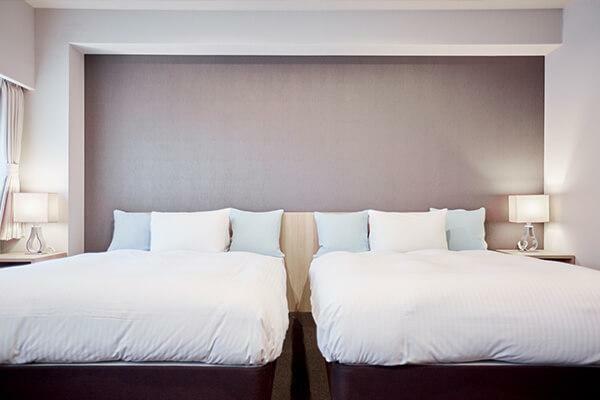 we have everything you need for a long stay. We're excited to meet you! Perfect for families, birthday and anniversary celebrations or for special occasions for couples! This room is perfect for business or leisure. 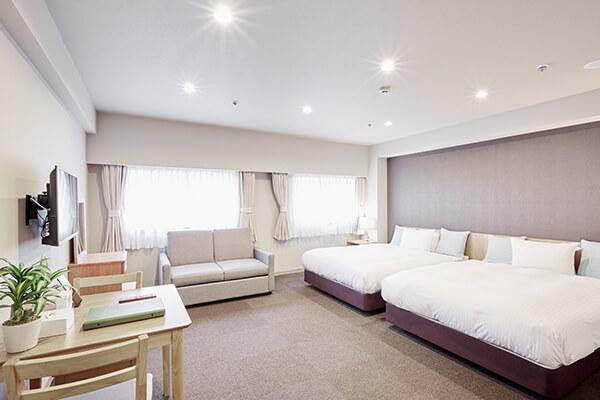 Only a 10-minute walk from JR Osaka Station and 5-minute walk from JR Kitashinchi Station, this hotel is located 700 meters from Billboard Live OSAKA and 2.5 km from Osaka Castle. 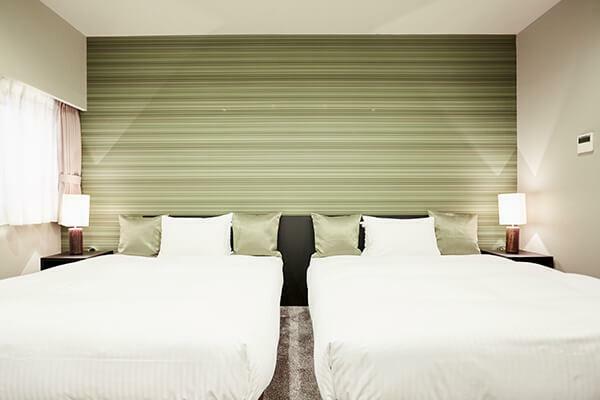 We offer spacious rooms, such as our party room, that can accommodate up to 8 guests. We offer rooms ar low price (for you to enjoy a stay??) right next to Osaka Station. Besides the Wi-Fi, we also offer tablets so as for you to use the internet in your room. We provide other facilities to make your stay comfortable. We offer a space to be utilized in various occasions - with family and friends, for couples, or business. We have English-speaking staff to help our overseas guests. the best location in Osaka! Surrounded by important roads such as Routes No.1 and 2 from east to west and Midosuji and Shin-Midosuji streets from north to south, makes it the perfect location for business. Its location at the crossing of major roads of Osaka, facilitates traveling in each direction. With magical scenery, this place carries you to another world. With its rides and shows based on Hollywood mega-productions, USJ welcomes you with endless seasonal events and exciting entertainment programmes perfect for adults and children alike. This is the most renowned gourmet district in Osaka. People come and go through this place year round, at all hours of the day to try famous Osaka delicacies like takoyaki, pork buns, curry, and more. Ebisu-bashi Bridge is a popular Instagram spot and there are always crowds of people taking pictures there. Come snap a picture, and enjoy Dotonbori to the fullest! Osaka with gourmet spots and numerous tourist attractions as the representative city of Kansai. Among them, "Osaka Castle" has a strong popularity as a sightseeing spot, Osaka Castle! Osaka Castle where Toyotomi Hideyoshi built in the Azuchi-Momoyama period is a castle characterized by luxurious and powerful building that feels the momentum of Hideyoshi. Check various information about sightseeing spots around and have a nice trip!